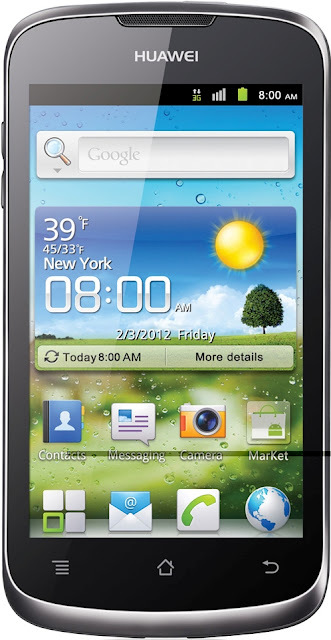 Huawei Ascend G300 features 4 inch IPS LCD capacitive touchscreen display with 800 X 480 pixel resolutions and is powered by 1GHz Qualcomm MSM7227A Snapdragon Cortex-A5 processor having Adreno 200 GPU with 512MB RAM. The Ascend G300 runs on Android 2.3 GingerBread OS (Ice Cream Sandwich upgrade later) and comes with 4GB of storage which is expandable up to 32GB with a microSD card. It sports 5MP rear camera with autofocus and flash. Connectivity and Expansion options of Ascend G300 includes 3G,WiFi 802.11 b/g/n, Wi-Fi Direct, Wi-Fi hotspot, Bluetooth V2.1 with A2DP, GPS with A-GPS, micro USB port & 3.5mm audio jack. Sensor options includes Accelerometer, proximity & compass. Ascend G300 has a dimension of 122.5 x 63 x 10.5 mm and weighs 140gms. It comes with a standard 1500mAh battery which delivers Up to 320Hrs of Stand-by and 5Hrs of talk time in 3G. The Huawei Ascend G300 comes with a price tag of Rs 14,990 INR and will be available soon. 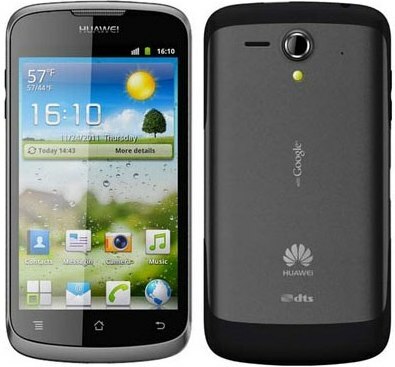 Tags:Huawei Ascend G300, Huawei Ascend G300 features, Huawei Ascend G300 specifications, Huawei Ascend G300 review, Huawei Ascend G300 details, Huawei Ascend G300 availability, Huawei Ascend G300 specs, Huawei Ascend G300 images, Huawei Ascend G300 pics, Huawei Ascend G300 pictures, Huawei Ascend G300 price.